This week (17th - 21st November) is Anti-Bullying Week and all across the country children, young people, schools, parents and carers are coming together with one aim: to stop bullying for all. As a study revealed earlier this year that online bullying has now overtaken traditional forms of bullying, with 12% of children now experiencing cyberbulling compared to 9% face-to-face, it is important to educate young people, parents and teachers about the consequences and harmful effects bullying through technology can have. 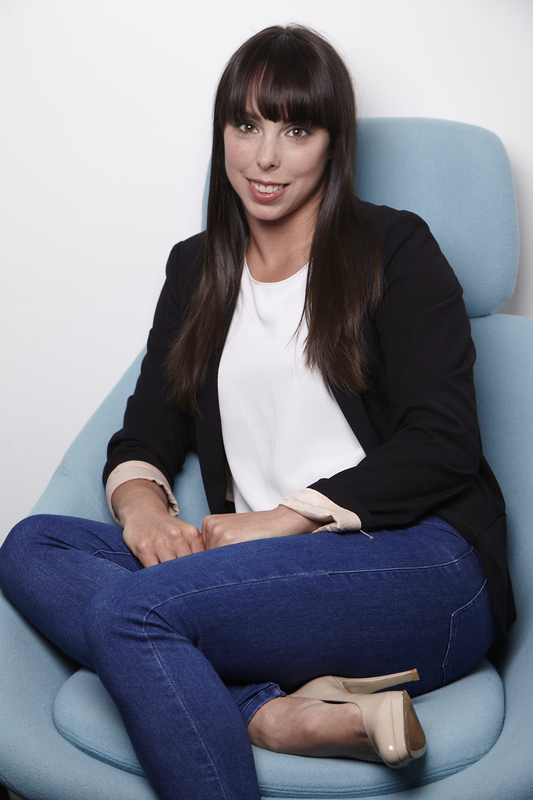 Beth Tweddle, Olympic Gymnast and UK Safer Internet Centre Ambassador, is keen to help young people understand how to deal with abuse online. We spoke to her to find out what advice she would give to those experiencing cyberbullying. In February 2014 you supported Safer Internet Day. Can you explain what led you to do this? Earlier this year, I was sent some abusive messages during a live Twitter Q&A, which were then picked up in the media. I felt it was my responsibility to turn my experience into something positive so I got involved in Safer Internet Day. I wanted to help young people understand how to deal with abuse online and to make them realise that they’re not alone. Internet safety is a really important issue and it was great to see that so many organisations got involved in Safer Internet Day. I would encourage everyone to get involved again on 10th February 2015. What advice would you give someone who is experiencing abuse online? Don’t retaliate; it just gives people exposure that they don’t deserve and can lead to further abuse. Instead, you should report abusive comments and block the person sending them. Privacy tools can help you to limit who can access your social networking profiles too. It’s important to keep evidence, such as screenshots of abusive messages. If they break the law, for example threats or hate speech, then they need to be reported to the police. Don’t deal with it alone; tell a friend, parent, carer, family member or teacher. I’ve always found it helpful to speak to someone supportive. If you don’t have anyone you feel you can talk to openly, services like ChildLine have trained counselors who can help. This year’s theme for Anti-Bullying week is ‘Let’s stop bullying for all’. How can we all work together to help tackle cyberbullying? Make sure you report any bullying you see online, and reach out to friends who may be experiencing cyberbullying. It’s also vital that parents, carers and teachers feel confident enough to discuss online safety with children and know where to go for help; organisations like the UK Safer Internet Centre provide a great range of advice and resources to support this. The internet can be a great place where you can connect with friends and share positive thoughts. What acts of kindness have you experienced online? For every one or two nasty messages, I’m sent 100 really positive ones. I’ve had so many great experiences online; I get lots of messages from young gymnasts and their parents asking for advice or support. Sometimes it’s just to show their appreciation of what I’ve achieved, which makes me incredibly proud. To find out more about Anti-Bullying Week visit the Anti-Bullying Alliance website or join the conversation on twitter @ABAonline #StopBullying.